Jordan Creek Elementary School – Plumb Tech Mechanical, Inc.
Jordan Creek Elementary opened in 1992 and is one of the newest elementary buildings in the West Des Moines school district. The school teaches PK–6th grade. Trane Chiller RTUD130 The Water-cooled Series R Helical Rotary Chiller – Model RTWD offers ease of installation, application flexibility, high reliability and improved energy efficiency due to its advanced design, low speed/direct drive compressor, and proven Series R performance. 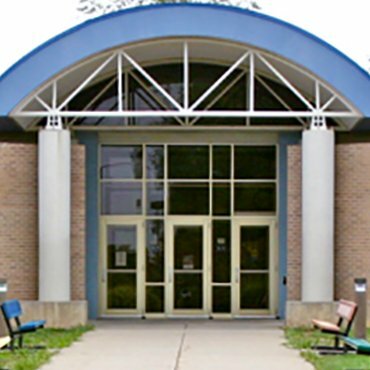 Because of the active role Jordan Creek Elementary took to their building and systems, they are able to continue teaching in a building which is healthy and able to meet the needs of the students, staff and faculty.